We know exactly how to talk things out with you so you can receive only the best healthcare treatment for your current state. 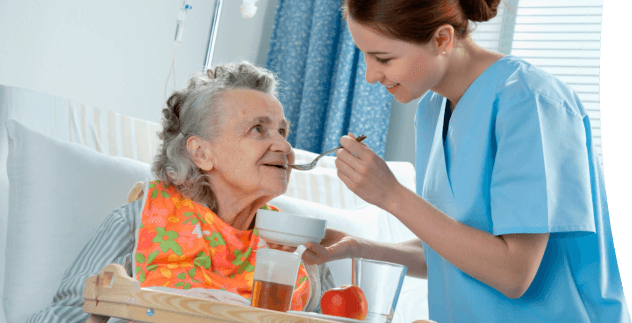 Want to know how beneficial home health care is? We absolutely love referrals! You can do it easily now online! 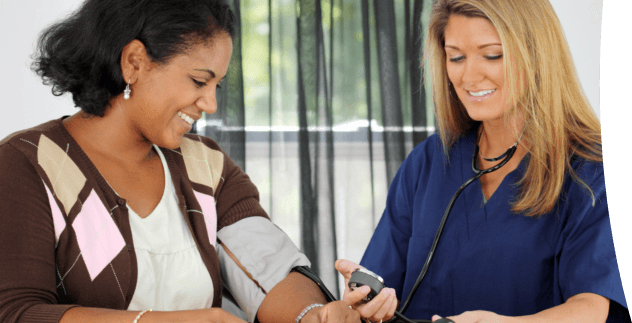 A Nurse Angels Home Health, Inc. is a home health agency that you can truly count on. Your loved one’s needs and peace of mind are our top priorities. 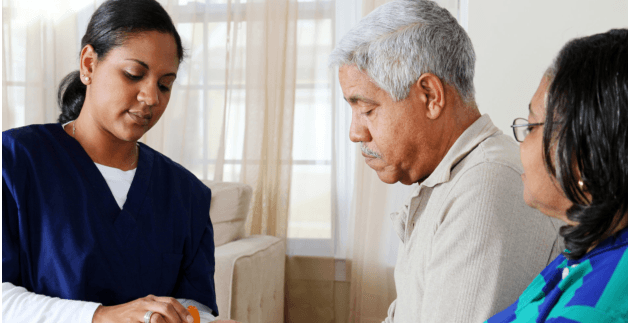 Getting home health care is a growing trend, nowadays. You can be confronted with higher bills if you opt for institutionalized care. As a means of reducing costs while increasing comfort right where you want it, more people now go for services offered at home. We assure you that our professionals and home health aides will exceed your expectations. Armed with the right attitude, skills proficiency and credentials, holistic care is never too far for you to reach for. 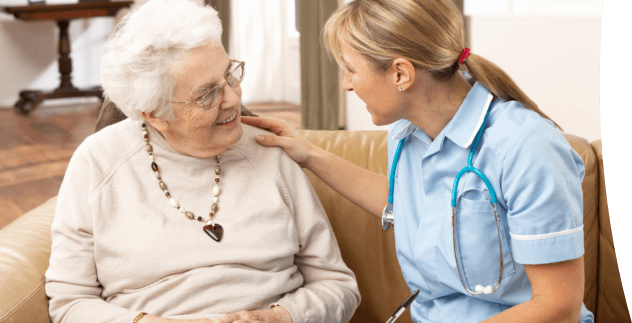 If you wish to know more about how A Nurse Angels Home Health, Inc. does its services to its loyal patient, give us a call at 817-522-1066 and we will be more than glad to help you out!